Xiaomi EUNI ES808: Nowadays Xiaomi has made a place in every people heart in a small period. 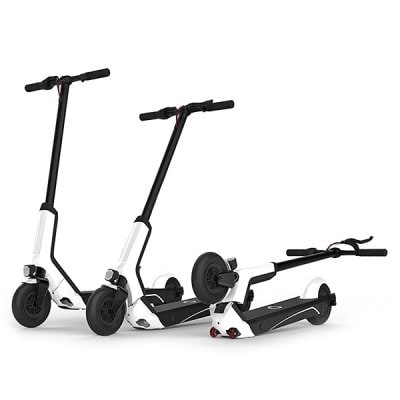 Xiaomi has brought an amazing Xiaomi EUNI ES808 folding electric scooter which is awesome for the ride. This is a new choice for riding scooters. The scooter has folding design and dragging wheel in front of the scooter. 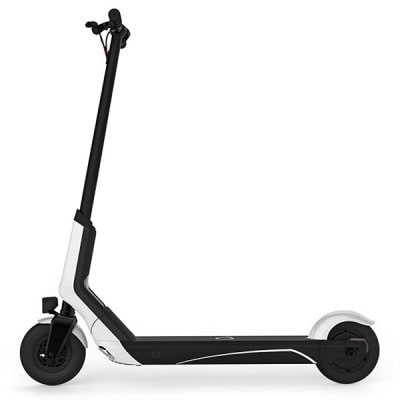 Here are the features you should know to buy the Scooter. The Xiaomi EUNI has powerful 250W motor with a huge capacity of battery 5.2Ah Li-ion battery. It gives you max 25km mileage which doesn’t interfere with your way to the destination. Your scooter can carry up to the 100kg payload, with max 20km/h speed. An irregular way also cannot stop your journey to reach the end. There is a data display screen on the handlebar that will show you the riding data. You will get enough space-saving and is movable to carry easily. 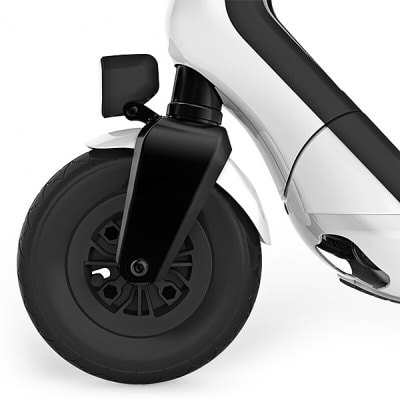 The Xiaomi electric scooter has the 8-inch inflatable front tire and non-pneumatic rubber tail tire, with anti-slip texture. 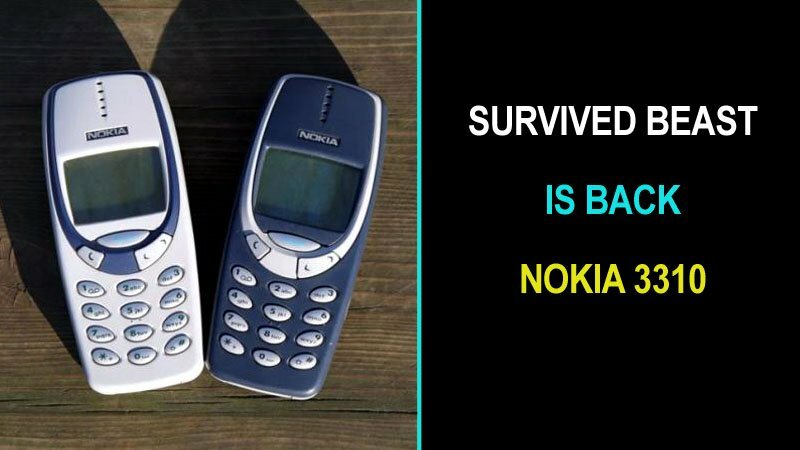 It has high road-holding ability even on the slippery ground. The double-locking safety braking and intelligent BMS helps in anti-theft. It is lightweight but the hardened aluminum alloy body, IPX5 is waterproof. The Xiaomi scooter is inserted with highly bright front light and tail light, that help you in guarding your ride safely. The Smart App can synchronize riding data and detect scooter status in real time. You can also scan QR code in the user manual. 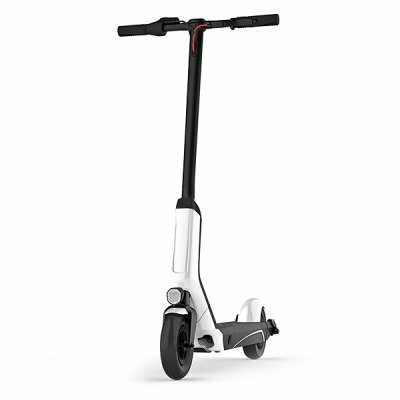 This scooter is proper for the area with 220V standard voltage. You can use Voltage Adapter to charge the scooter. 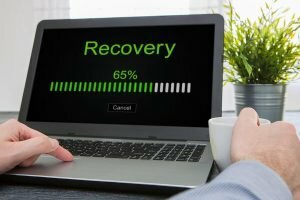 Remember your local voltage should be lower or higher than 220V otherwise it will damage the scooter. Visit the GearBest site to purchase the product. you can use coupon code euni808bf to buy in just $285.55. Hurry to get the Xiaomi EUNI ES808.